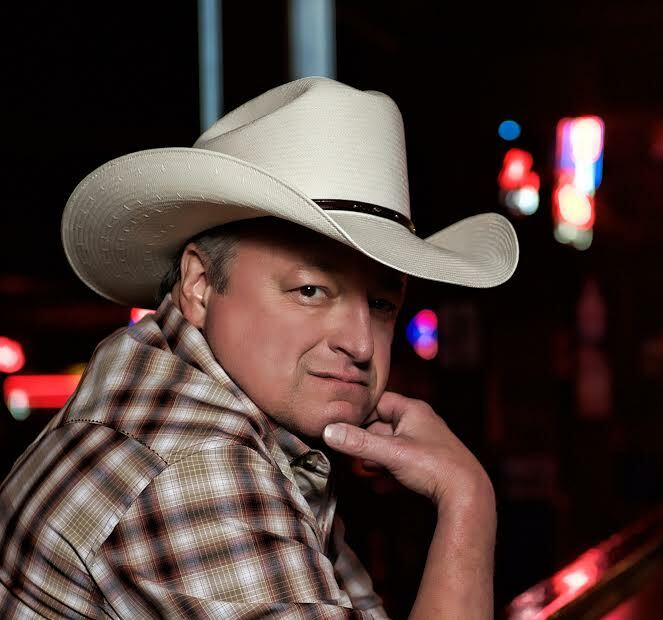 BREMEN, Ga. - Feb. 15, 2019 - PRLog -- Mill Town Music Hall welcomes Mark Chesnutt, a country music treasure, to the stage on Saturday, March 16 at 7:30pm EST. When it comes to country music basics, there is no need to look any further than Mark Chesnutt. Pure and simple country musician Danny Dawson will be the opening act. Mill Town Music Hall, focusing on family-friendly music and events, is located conveniently off I-20 in Bremen (1031 Alabama Avenue). Mark Chesnutt started his country music career in the honky-tonks of Beaumont, Texas. He learned music by playing alongside his father, Bob, who was a singer, record collector and a major fan of classic country music. Over the years, Chesnutt has produced 12 Number 1 hits and 23 Top 10 singles. He has four platinum and five gold albums. In the late 90s, his cover of Aerosmith's "I Don't Want to Miss a Thing" topped the country charts and crossed over to the Billboard Hot 100. Last year he released "Gone…But Not Forgotten," a tribute album that features 11 cover songs of his favorite artists. Tickets for Mark Chesnutt are $43 for "premium reserved" and $38 for "reserved" in advance. Fans are encouraged to purchase tickets through Tickets West at (888) 479-6300, online at the Mill Town Music Hall website (www.MillTownMusicHall.com) or at the Mill Town Music Hall box office. For additional information, please call the Mill Town Music Hall box office at 770-537-6455. Upcoming events at Mill Town Music Hall include: Brian Free and Assurance and The Diplomats on April 6, Shenandoah featuring Marty Raybon on Apr. 13, Dailey and Vincent on Apr. 27, Charlie Pride on May 4 and Lorrie Morgan on May 10. For more information about Mill Town Music Hall or for an upcoming calendar of events, please visit us at www.MillTownMusicHall.com, follow us on Twitter @Mill_Town_Music_Hall or on Facebook.